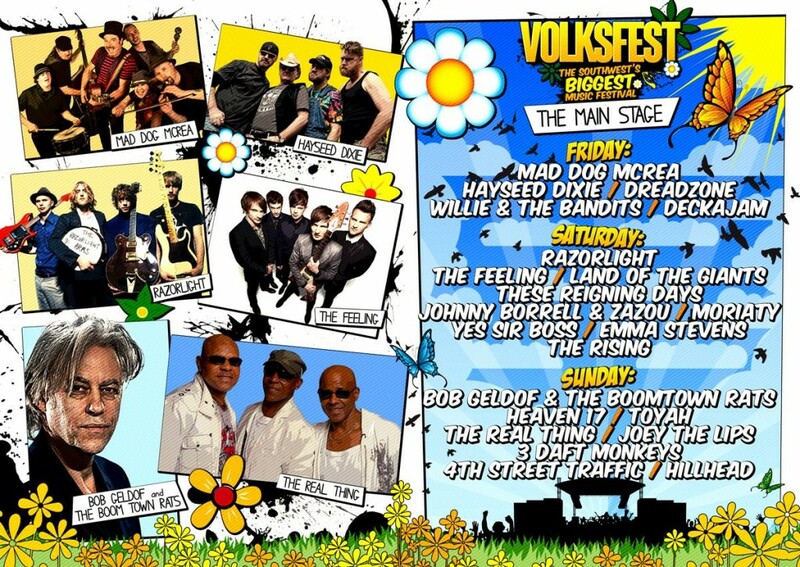 Deckajam are set to open the main arena at this years Volksfest in Plymouth, England. To get a taster of the Total Jam Nation stage show watch the official promotional video below. Deckajam are currently touring their debut album “Total Jam Nation” and are officially launching the tour at Volksfest 2014. The band are giving away one of their singles from the album in return for some audience participation. This single will only be available for free to those who attend the Deckajam performance. 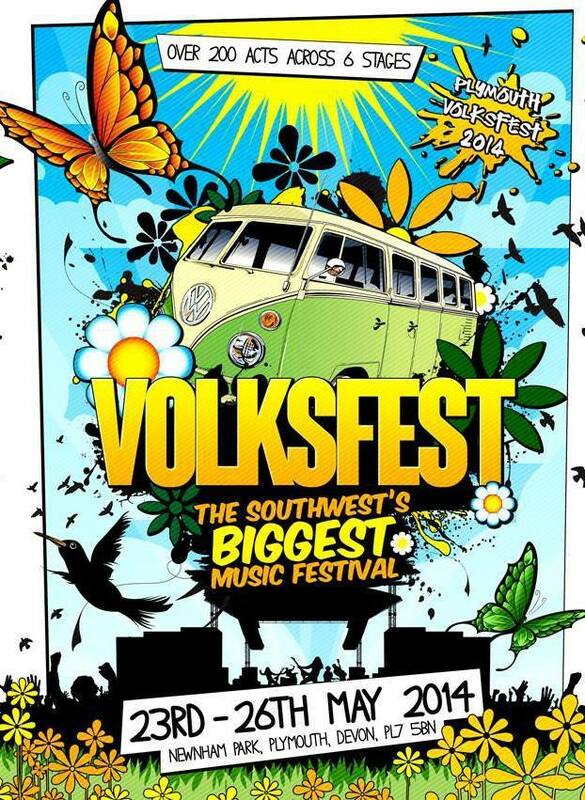 From it’s humble beginnings back in 2007, when 5 friends decided it was time to bring a very different type of festival to the Southwest – combining the retro VW life style with a music festival, to what we’ve arrived at today has been the combined vision and effort of many people. 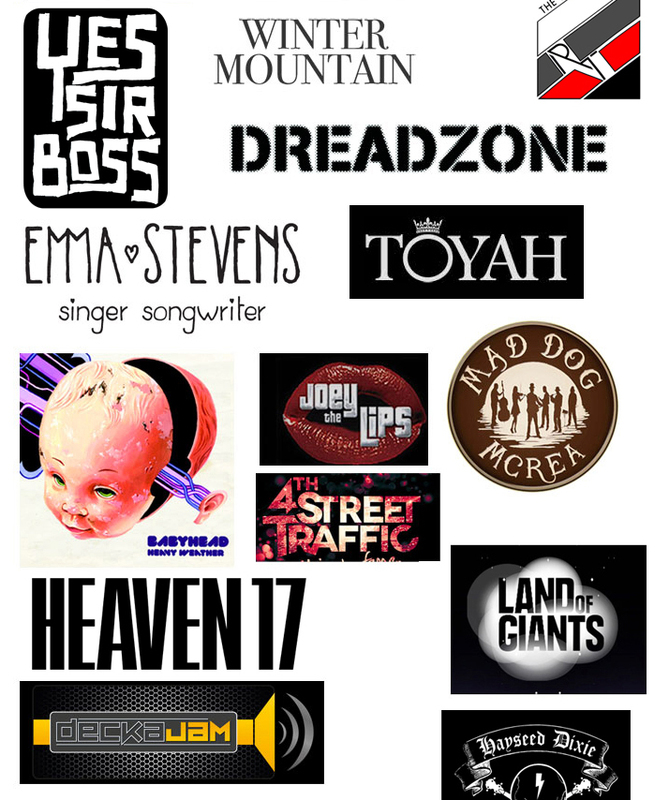 Back in 2008 we had 2 stages and a mere 25 acts, by 2013 we had 6 stages and over 250 live acts.